The information in Building A Small Business that Warren Buffett Would Love is succinct, logical and straight-forward highlighting the overall message: Warren Buffett successfully invests in great businesses with strong fundamentals. These fundamentals can be replicated in a small business for superior results. 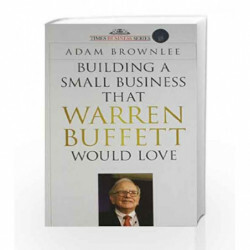 The book's goal is to help entrepreneurs build a fundamentally sound, small business using Warren Buffett's business investment perspective. Buffett invests in great businesses with strong fundamentals, these fundamentals can be replicated in a small business for superior results. 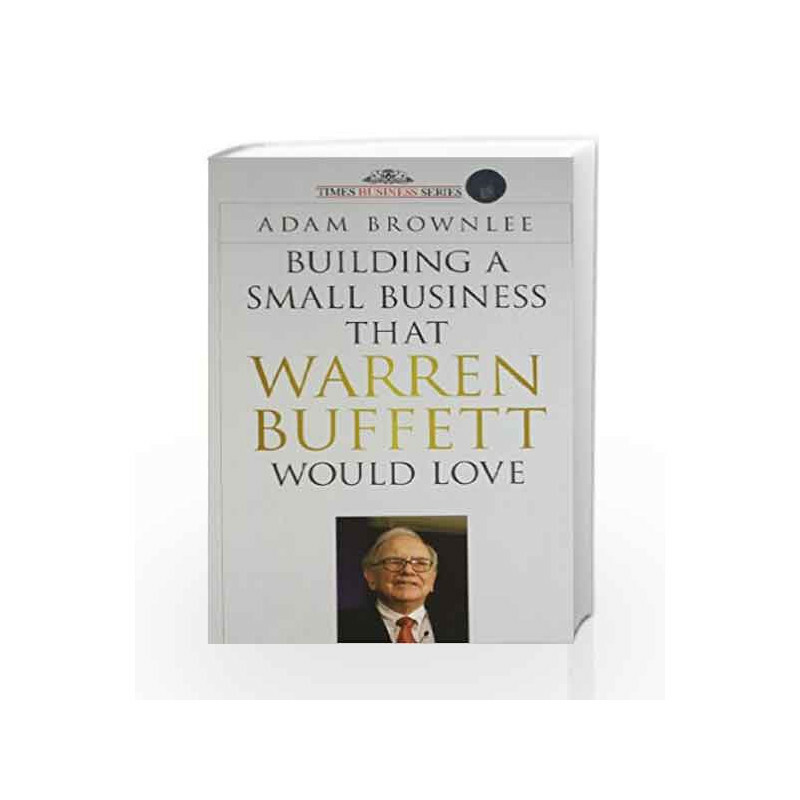 Building a Small Business that Warren Buffett Would Love Book is not for reading online or for free download in PDF or eBook format. Table of Contents,Index,Syllabus,summary and image of Building a Small Business that Warren Buffett Would Love book may be of a different edition or of the same title.